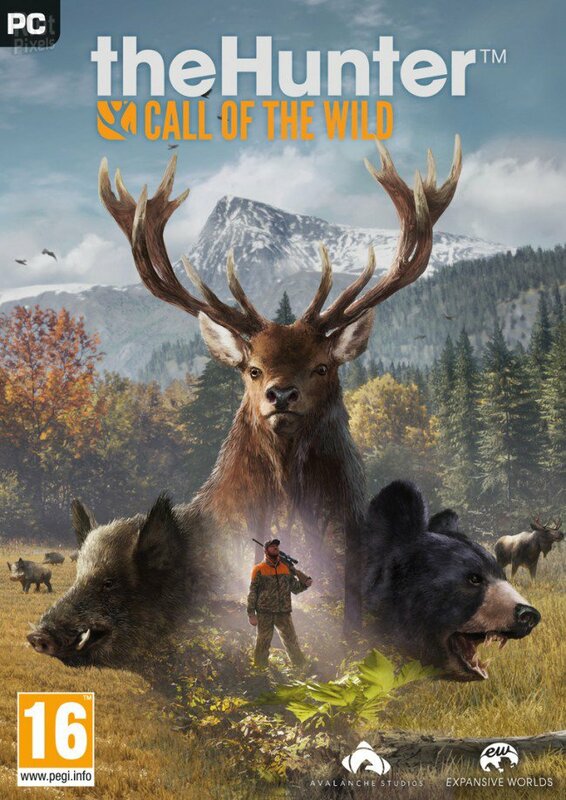 In this article you can download theHunter: Call of the Wild Trainer. 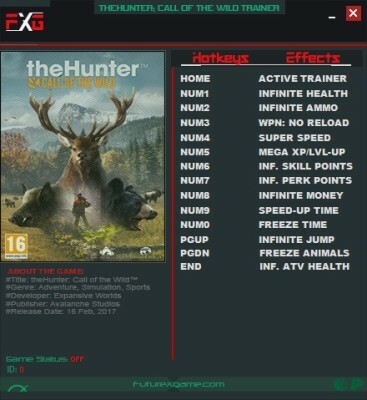 This trainer +12 has been created by FutureX for game version 1.33. All cheats on our site you can download without registration, so this hack available for download free. With this trainer you will get the advantage in your game. But first, a bit of information about the game.